**** NOW COMPLETE BRAND NEW HOME. DO NOT LET DAYS ON THE MARKET FOOL YOU!! 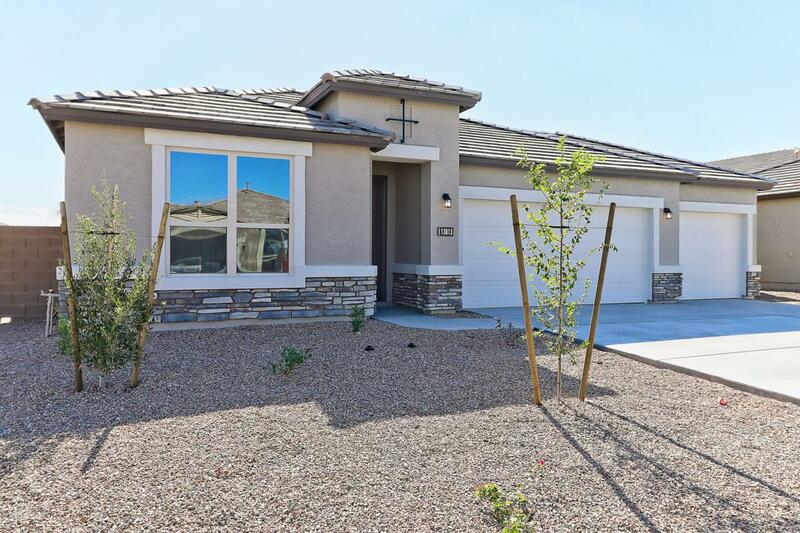 *****See your brand new 3 car garage home at Rancho Cabrillo Estates. 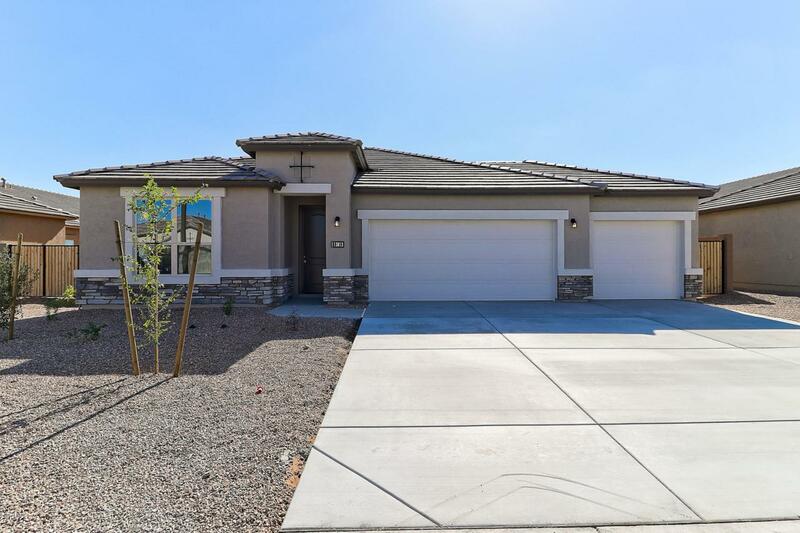 The Wyndham Plan features a 3 car garage, garage service door, plus 4 bedrooms, 3 bathrooms, walk in shower, and formal dining with a great room. 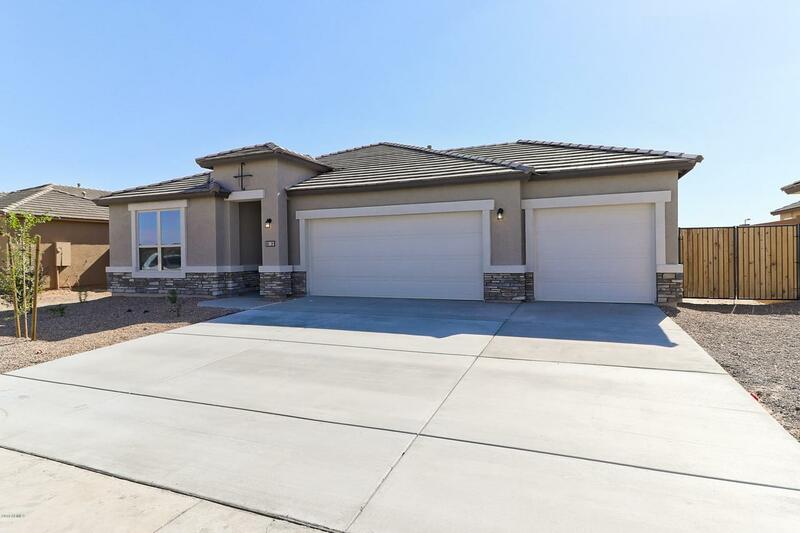 This all one level home is an energy star home featuring Radiant barrier roof sheathing, dual pane low e windows, dual energy, and much more. 3 car garage for that extra storage area! 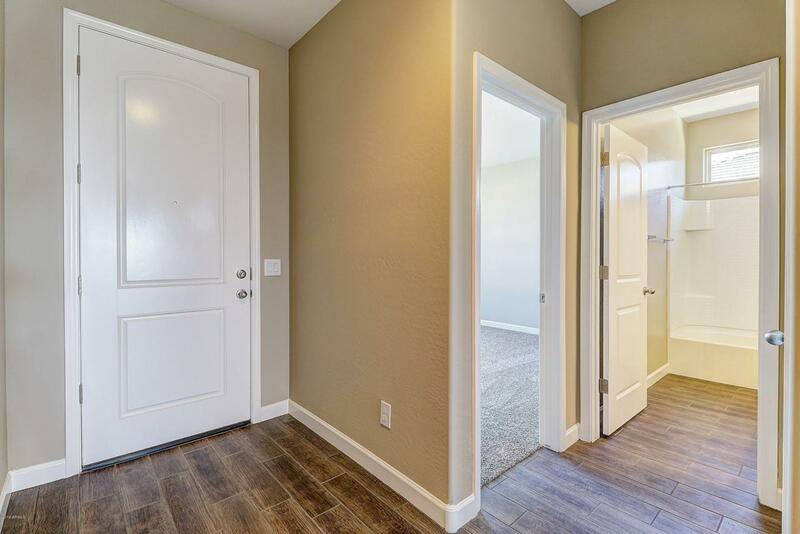 Granite counter tops, white shaker style staggered cabinets, wood look 6x12 tile everywhere but the bedrooms. Stainless steel Frigidaire Gallery range and oven, microwave, and dishwasher. READY NOW!